Samsung is all geared up to launch the brand spanking new Galaxy A90 as the latest addition to its Galaxy A series of smartphones. The company will be hosting the launch for the smartphone in three locations at the same time — Bangkok, Milan, and São Paolo — on April 10th. However, Samsung will also be livestreaming the launch so you can watch the latest addition to the Galaxy A series being unveiled from the comfort of your home. The Galaxy A90 has been leaked multiple times, and we have an idea of what to expect tomorrow from Samsung. The phone is expected to come with a 6.7-inch FullHD+ OLED display, a Snapdragon 7150 (expected to be the successor to the Snapdragon 710) processor, a considerably big 3700mAh battery and support for 25W fast charging (which, by the way, is expected to come to the Galaxy S10 line up as well). Other than that, the phone is rumored to be using screen-soundcasting technology so the phone won’t need speakers, and will use the display to emit sound instead. 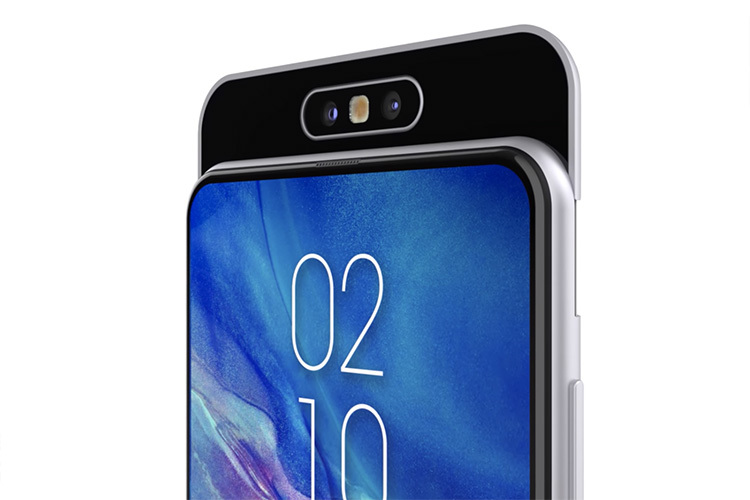 If the Vivo Apex 2019 is any hint, screen soundcasting does work pretty well now, so it shouldn’t be an issue, but we’ll have to wait and see. The phone is also expected to come with a triple rear camera featuring a 48MP primary camera, an 8MP secondary camera, and a 3D TOF sensor. Plus, it’s rumored that the camera assembly will be rotatable, so users will be able to rotate the module and use it to take selfies. We’re not sure how well that would work, but it’s an interesting take on making smartphones bezel-less, so I’ll give Samsung the benefit of the doubt. There are also rumors that the A90 might actually be launched as the Galaxy A80, but we’ll have to wait and see. Anyway, the live stream for “A Galaxy Event” will start at 5:30PM IST on April 10th, and you’ll be able to watch it here or via this link.